"Our aim is to produce an organisation that is secure and lasting far beyond our lifetime, where the BJC produce excellent people in every aspect and excellence in true judo skill"
So It is with disappointment that we have had to postpone the Kettering Charity International that we were holding this year on 28th-29th September. A new date for this event will be announced soon. BJC head office will be closed from 3pm on 19th December and will reopen on the 7th January. On behalf of Karen and Myself can I wish you all a very Merry Christmas and prosperous New Year. 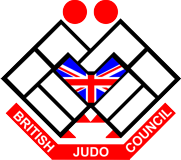 Due to lack of funding opportunity, both from corporate sources and charitable funding streams, it is with regret that I have to announce that the BJC British Judo Foundation will cease to operate from the end of November 2018. There will be a final round of grants with a closing date of the end of September. The BJC Foundation will have a final meeting on Wednesday 17th October to finalise the grant requests. Please contact Annette Shaw at Head Office for an application form. BJC head office will be closed from the 22nd December and will reopen on the 3rd January 2018. We would like to take this opportunity to wish all our members a Merry Christmas and Happy New Year. Thank you to everyone for all your support and kind words over the last few days. 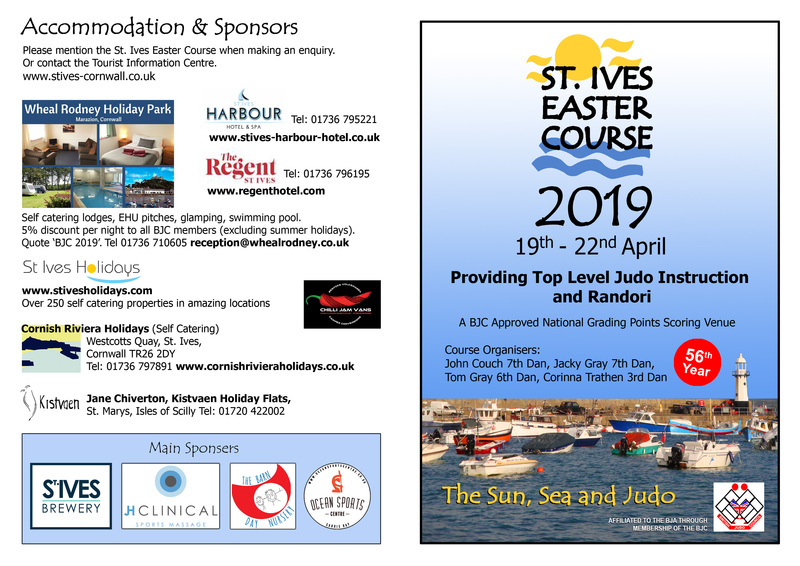 Alternatively, cheques made payable to St Peter's Hospice can be sent to the Downend branch of Co-op Funeral Care for the attention of Rachael Beadle (see address below). There will also be collection boxes at the crematorium. After the service, there will be a wake held at The Major's Retreat, Tormarton. All are welcome to attend and it will start from around 5.30pm. Once again thank you to everyone for your support during this difficult time. On behalf of myself & the family thank you all for your kindness to the family & me on the death of Eddie. People have been so supportive sending flowers, cards and donations for the Newcastle RVI ward 36, who 14 years ago saved Eddie's life. We have sent a £525 cheque today to the ward. There are so many people to thank that it's impossible for me to get around to saying thank you to you all. The turnout at his funeral was amazing and everyone has being saying the same thing, Eddie was a gentleman who would help anyone special in Judo, which was his passion. BJC head office will be closed from the 23rd December and reopen on the 3rd January. Can we take this opportunity to wish all our members a Merry Christmas and Happy New Year. The BJC events brochure for 2017 is now available. For a copy please call 01692 580900 or email: admin@britishjudocouncil.org. On 22nd of September Hosaka Kwai made their annual donation to Macmillan Cancer Support. Macmillan cancer support provides specialist healthcare, information and financial support to people affected by cancer. As well as helping with the medical needs of people affected by cancer, Macmillan also looks at the social, emotional and practical impact cancer can have, and campaigns for better cancer care. Macmillan Cancer Support’s goal is to reach and improve the lives of everyone living with cancer in the UK. The donation, raised from internal fundraising activities including a weekly internal lottery, is made each September by the club, in recognition of the tremendous care and support provided by the Macmillan nurses to the club founder, Akinori Hosaka, 8th Dan Kodokan, during his battle with cancer and death In 2010. The Club has raised money for the Macmillan Nurses each year thereafter. 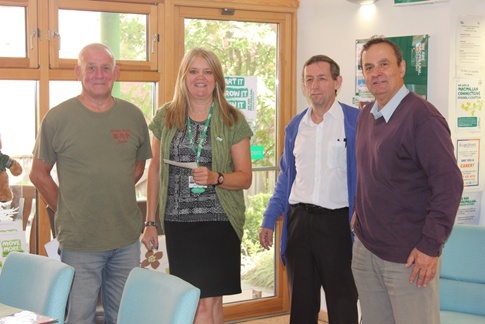 The 2016 donation was made to Karen Morris, Macmillan Cancer Information Assistant, based at the Macmillan Centre, Wythenshawe Hospital on behalf of the judo club by Mr. Tom Brookes, Chief Coach, assisted by the club Treasurer, Mr. Bernard Tunney and Mr. Harry Isalski the club Secretary. 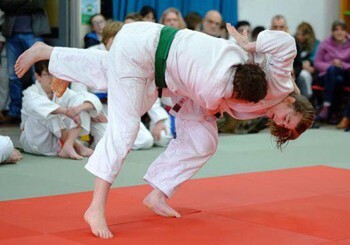 The Club has a healthy membership of children and adults of all ages where judo players can progress from basic judo for sport and personal development or carry on further into competitions. The club has had a world champion, national and international players who coach and practice at the club. Those who may be interested in the sport may visit their website www.salejudo.com or mail hosakakwai@gmail.com. It is with sadness I report the passing of Jenny Hussey of Bushfields & Focus Judo Club Peterborough. She was a key member of Team BJC for many years arranging trips and events for the squads, she was also a successful member of the British Masters Team, a very kind person always willing to help others. Of late she had been technical officer for the Area since the passing of Cyndy Newman earlier in the year. I am so sorry to hear of Jenny’s passing and I send my sincere condolences on behalf of the BJC membership to her son Farron, contest 2nd Dan Cromer 2000, and her family, friends and Club members. Jenny was a hard worker for the BJC and on the mat, always striving to achieve her best in contest. Although a quiet lady she had strong resolve and will be missed by her Clubs, Peterborough Area and the BJC. Matthew King’s funeral will take place on Friday 15th April, 11am at Coity Crematorium. Followed by a reception at the Watermill in Ogmore by Sea. No flowers, instead the family would like charity donations to Wales Air Ambulance or the BJC British Judo Foundation. Update: We are very pleased to announce that Jane Bridge Charlot will be joining Winston Gordon as our special guest instructors for this years course. Coming with Winston we are pleased to welcome five members of the German youth squad. Please note, if you are bringing Junior or Primary judoka , that the first session for them will start at 9am on Good Friday. Booking in will be open from 8.15 to accommodate this earlier start. 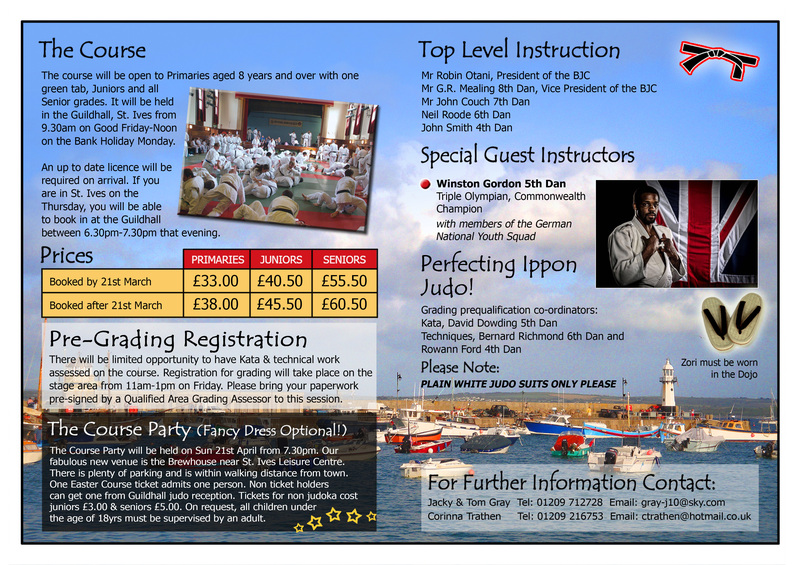 The formal opening of the course for all judoka will be at 10am on Good Friday. Copyright © 2011-2019 Fluid Media Ltd.